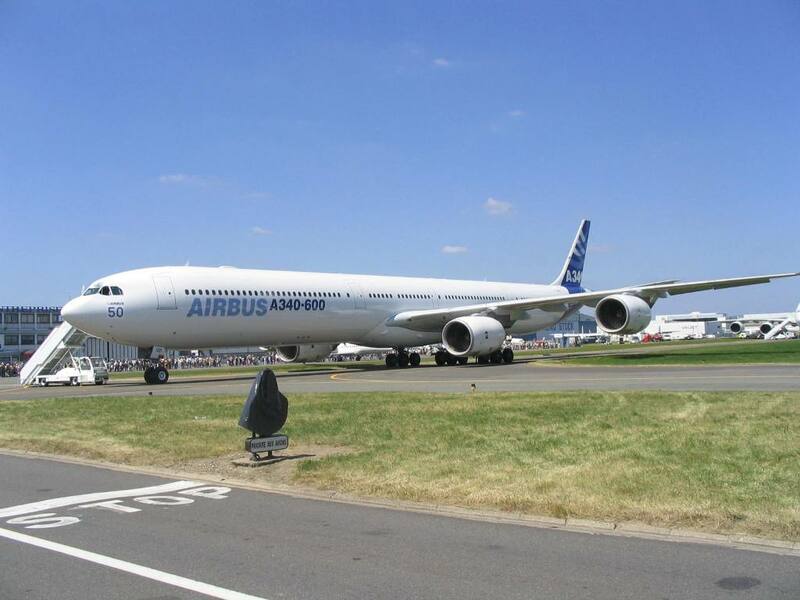 The Airbus A340 is a wide-body 4-engine commercial aircraft, developed by the European Airbus Consortium. 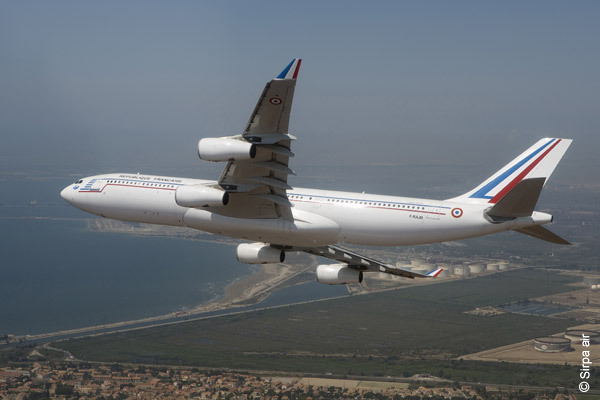 Since 3 july 2006, the French Air Force has 2 A340 aircraft for military transport. These have been bought by the French bank Caisse d'Epargne's from a Austrian airliner. The bank leases the aircraft to the French Air Force for an amount of 25.8 million euros a year.